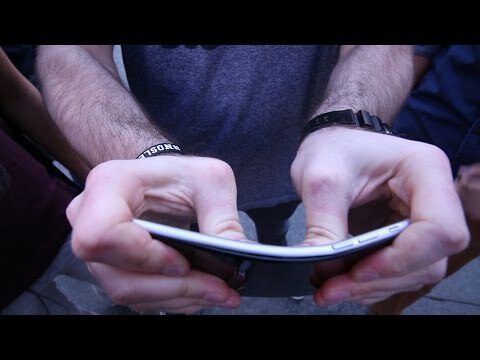 "No, you probably can’t bend the iPhone 6 Plus. Unless you’re a bodybuilder." It looked fairly easy to bend if you hit the right points. I could see how an accidental hard impact at the right point could skew the device. Gradual bending might cause a warp for some people. Until there are lots of people suffering from it, it's not a problem. I agree. That traveling act looks like he's trying pretty hard while trying to make it look easy. The point is significant effort is being applied. Any less than someone would expect from normal use? Probably not. Squaretrade insures these phones and if they are very prone to damage and claims, they won't unsure them or will charge higher premiums. If swuaretrade says it's good enough to insure then it's good enough. It's a shame that a weak point has been discovered in an otherwise well engineered phone.